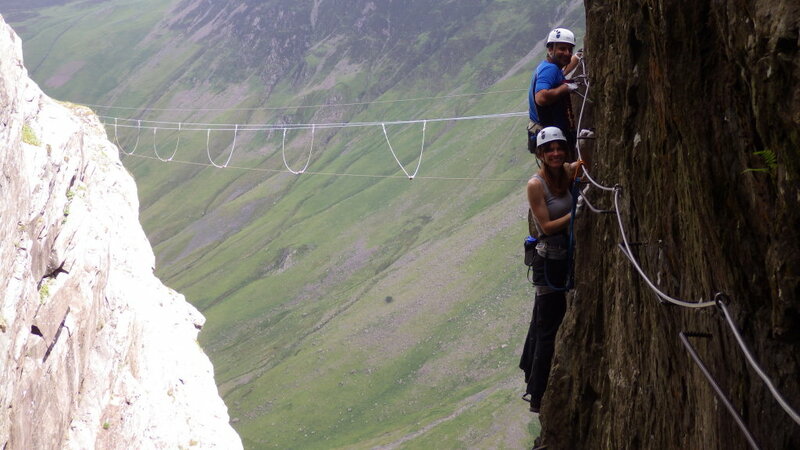 What on earth is ‘Via Ferrata’? 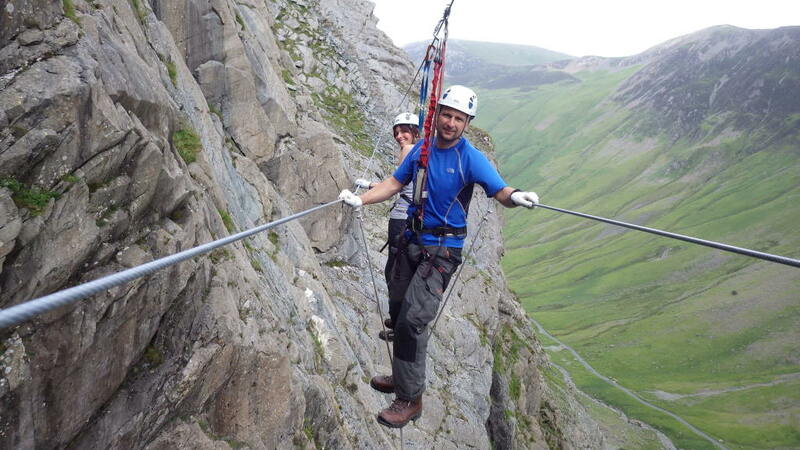 Via Ferrata is a latin term meaning ‘Iron Way’. 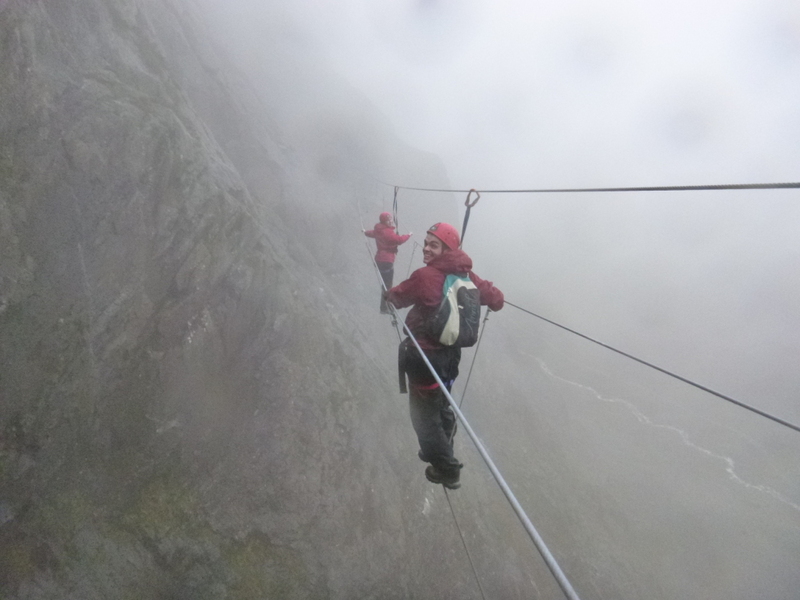 It uses iron cables, rungs, ladders and bridges to travel safely over mountain cliff faces. It was used extensively in the Alps during the first and second world wars to give safe passage to the soldiers and to resupply them with ammunition and supplies. Since then the routes became popular with tourists and adventurers and they are still in use today. 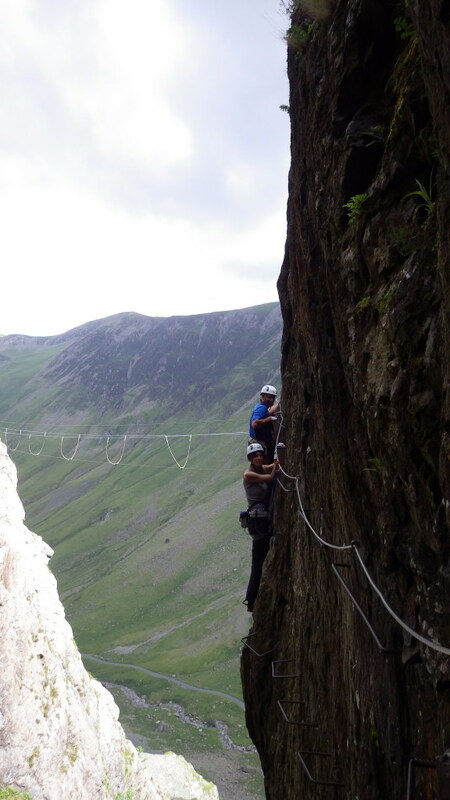 This is Englands only Via Ferrata. 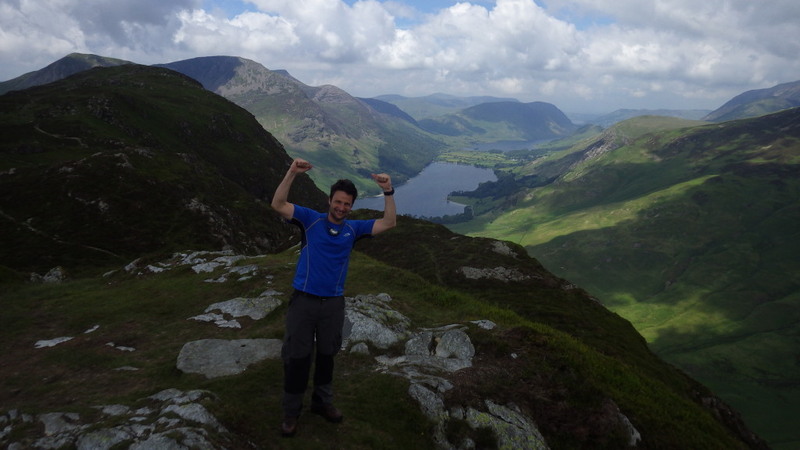 It involves clipping yourself to an iron cable and climbing your way around an assault course on Fleetwith Pike’s towering cliff face and up to the summit of the mountain. This activity should only be attempted by fit and the brave. This is not for the timid. A decent level of confidence and a good level of fitness are essential. 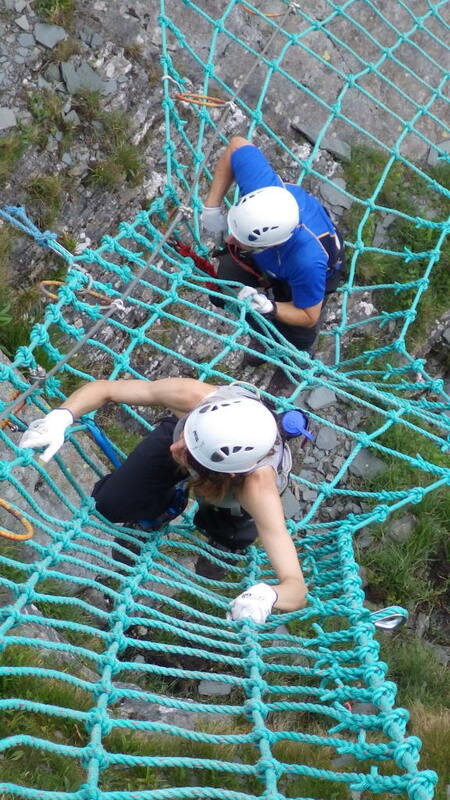 Be warned that the ‘Burma Bridge’ and the ‘Cargo Net’ will send your heart racing! 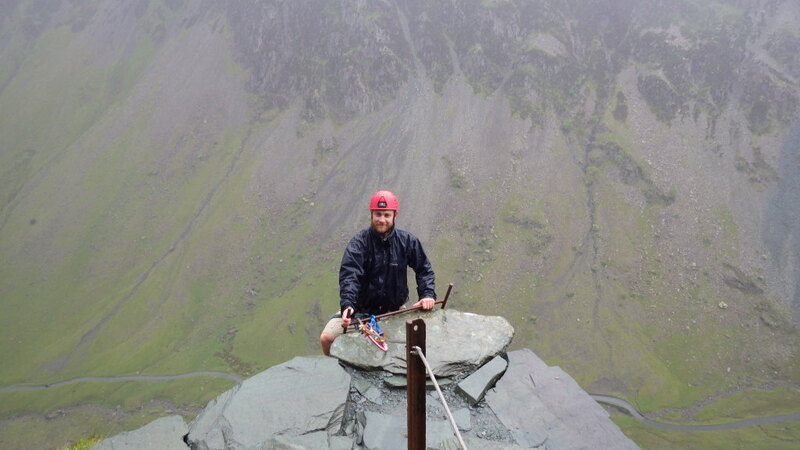 Via Ferrata Xtreme is located in the North Lakes up the impressive Honister Pass. The setting is unbelievably foreboding and the views of the pass are excellent. This location has public toilets, a cafe, a gift shop, parking and much more. Parking is free for all participants. This activity is adults only. We will consider older teenagers if you think your child is capable. All participants must be fit, able and have a head for heights. This is an extreme activity and should not be under-estimated. The risk of injury from bumps, scrapes and cuts are high due to the nature of the activity. Minimum group size is 4 and maximum group size is 12. This activity will take no longer than 3 hours from meeting to finishing, the exact time depends on group size and the speed everyone moves around the course. 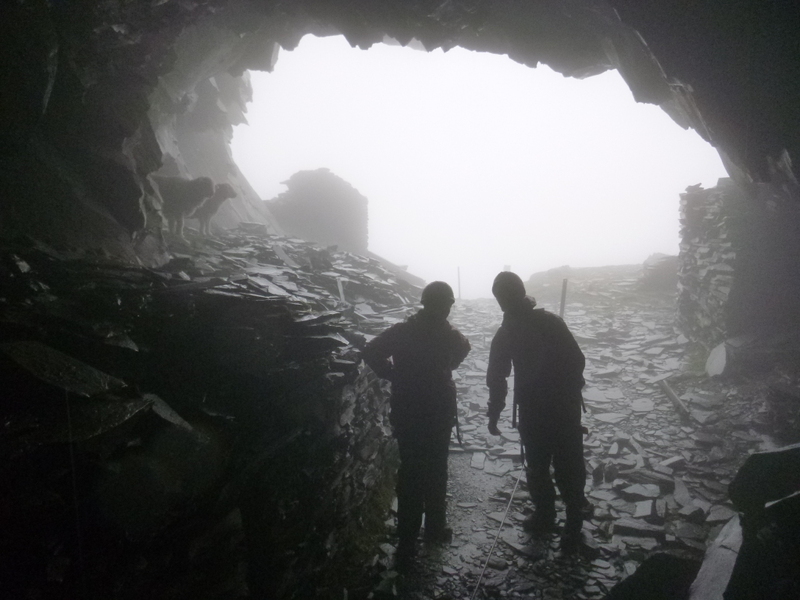 The meeting point is The Honister Slate Mine car park, Honister Pass, Borrowdale, Keswick, CA12 5XN. Its simply amazing and the only one in England!